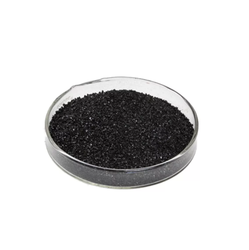 Our product range includes a wide range of super potassium f humate, potassium humate, potassium humate flakes, potassium humate granular, super potassium humate shiny powder and potassium humate crystal. 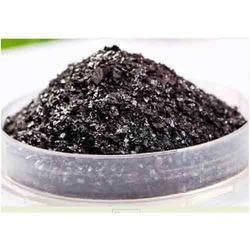 We are indulged in the processing of high-quality Super Potassium F Humate procured from our reliable vendors. Available in black and brown powder/crystalsthese are easily dissolved in water, has good hard water-resisting property, has strong workability and high effectiveness. These products can be used for all kinds of foliar fertilizer, special purpose fertilizer and drought resisting fertilizer. Available at cost effective prices these are available with us in exact compositions and purity. Packaging Details: Available in 20 kgs/bag. We are offering Potassium Humate to our clients. We provide high-quality products to our clients. Used as soil conditioner, and can be used as soil additives. 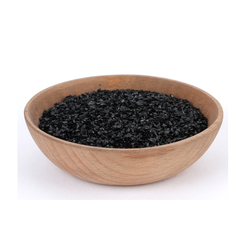 We are providing our customers Potassium Humate Flakes that are known for their exact composition, exceptional performance during operations and effective functionality. These products are used to enrich the soil and also act as fertilizers. 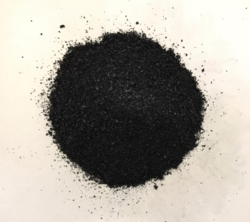 Our granular potassium humate provides effective solutions to the specific requirements of the customers and is available at industry leading prices. 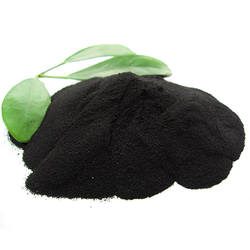 Potassium Humate Granular 85% is 100% water-soluble form of Potassium Humate and Potassium Humate is the main source of Humic Acid. 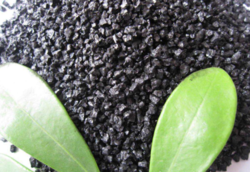 As Humic Acid is insoluble in the water we provide its potassium salt, it is 100% organic fertilizer is containing micronutrients chelated with carbon and it is the cheapest source of organic carbon for every type of crops and plants. We are indulged in the processing of high-quality Super Potassium Humate Shiny Powder procured from our reliable vendors. Available in black and brown powder/crystals these are easily dissolved in water, has good hard water-resisting property, has strong work ability and high effectiveness. These products can be used for all kinds of foliar fertilizer, special purpose fertilizer and drought resisting fertilizer. Available at cost effective prices these are available with us in exact compositions and purity. We are offering Potassium Humate Crystal to our clients. We provide high-quality products to our clients. 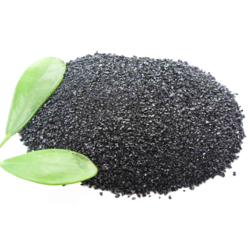 We are indulged in the processing of high-quality Super Potassium F Humate Shiny Flakes procured from our reliable vendors. Available in black and brown powder/crystalsthese are easily dissolved in water, has good hard water-resisting property, has strong work ability and high effectiveness. These products can be used for all kinds of foliar fertilizer, special purpose fertilizer and drought resisting fertilizer. Available at cost effective prices these are available with us in exact compositions and purity. We are offering Potassium Humate Powder to our clients. We provide high-quality products to our clients. We are indulged in the processing of high-quality Super Potassium F Humate Shiney Powder procured from our reliable vendors. Available in black and brown powder/crystalsthese are easily dissolved in water, has good hard water-resisting property, has strong work ability and high effectiveness. These products can be used for all kinds of foliar fertilizer, special purpose fertilizer and drought resisting fertilizer. Available at cost effective prices these are available with us in exact compositions and purity.